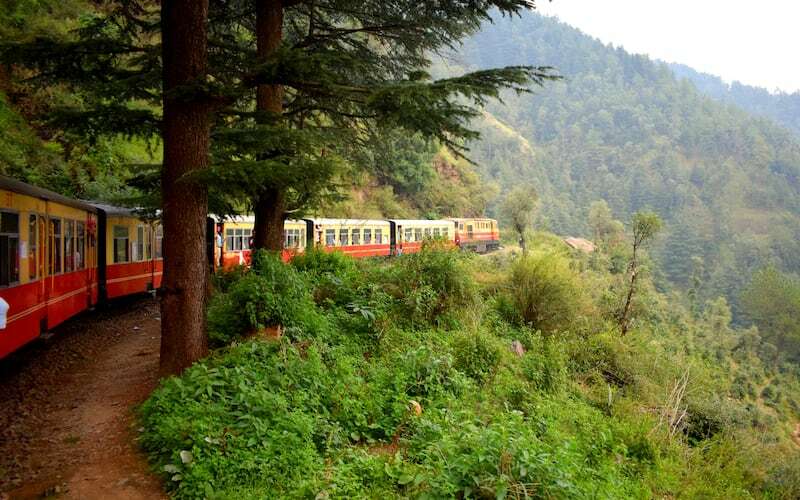 Shimla the summer capital is a favourite with tourists, wanting to escape from the summer heat. It is surrounded by snow capped mountains, dense forests and green pastures and the pleasant climate attracts many tourists to this place. There are so many places to discover and see in Shimla, but let’s first talk about the most beautiful and mesmerizing hill out of the other seven hills. One of the famous attraction of Shimla, Summer Hills, like the name suggests, is on a hill, 5 kms west to the Shimla Ridge. This place is frequented by many because of its lush greenery and cool and pleasant atmosphere, ideal to unwind in the lap of nature amongst the varied flora and fauna. You can also visit Georgian house, the place where Mahatma Gandhi had visited and stayed. The Himalayan University too is located in the stunning backdrop of Summer Hill. Many people come here for photography and to soak in its scenic beauty. You can go for a horse ride into the dense forest and experience the quiet and serene surroundings or trek around the hills.There are many guest houses where you can stay and rejuvenate among the peaceful surroundings. 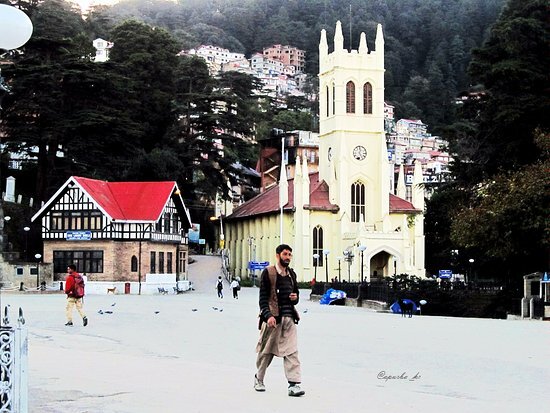 The Mall Road is one of the most popular places in Shimla, where the locals as well as the tourists taking a walk or just enjoying a quiet time sitting on the benches and cafes around the mall. There are many cafes, restaurants, clubs and bars to choose from here.You can either sit in a cafe and enjoy your coffee, or else look around and do some shopping of local handicrafts to take back home. The Shimla State Museum has a good collection of Pahari paintings, sculptors, wood carvings, costume ,textiles and jewellery of the region. The museum is built in a colonial style with huge sprawling gardens all around . There are many temples in Shimla, but the must visit are the Jakhu or the Hanuman temple located on a steep hike so you can either walk, horse ride or take a car. The temple is dedicated to the goddess of stars or the Tara Devi and is also known as the Tara Devi temple. Go there for some peace and tranquility and maybe a conversation with god! Beat the summer heat and head out to the cool hills. Previous articleA Summer Time Miracle : Why Do These Ice Creams Not Melt ?